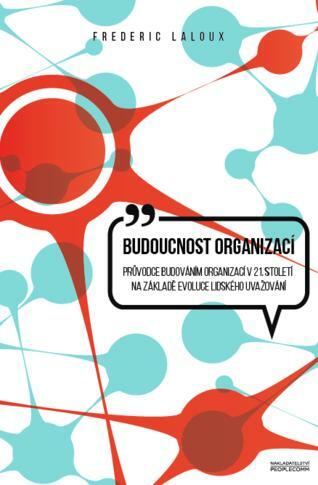 Czech edition of a famous book Reinventing Organizations based on Ken Wilber's integral theory. Subject * Product inquiry Reinventing Organizations (book - Czech ed.) RMA Misc.